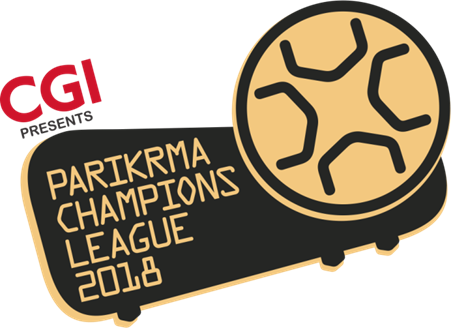 The 2018 edition of Parikrma Champions League will witness the best school football teams from the city as well as a school from Dubai, Belgaum, Nagpur and Goa – all battling for the Equality Cup – a Cup that symbolizes the breaking down of social barriers. The league will take place in Padukone-Dravid Centre for Sports Excellence from November 22 thru 24. Partnered by CGI, this will be the eighth edition of the Parikrma Champions League. The event is also supported by Identiti, providing clothing for the officials. Manipal Hospital will provide medical support for the tournament, ensuring that doctors and nurses are present at the stadium on all five days in case of any injuries or medical emergency. The matches will have 20-minute halves and the Semi-Finals and Finals will have 30-minute halves. “We are really happy and proud of our eighth PCL. Each year, we have grown, evolved, unceasingly working towards making PCL one of the best state-of-the-art football tournaments in the city. Through this platform, we not only want to keep the spirit and passion of this much beloved sport alive – but persistently shed light on the importance and benefits of sports in schools,” says Shukla Bose, founder, CEO, Parikrma Humanity Foundation.